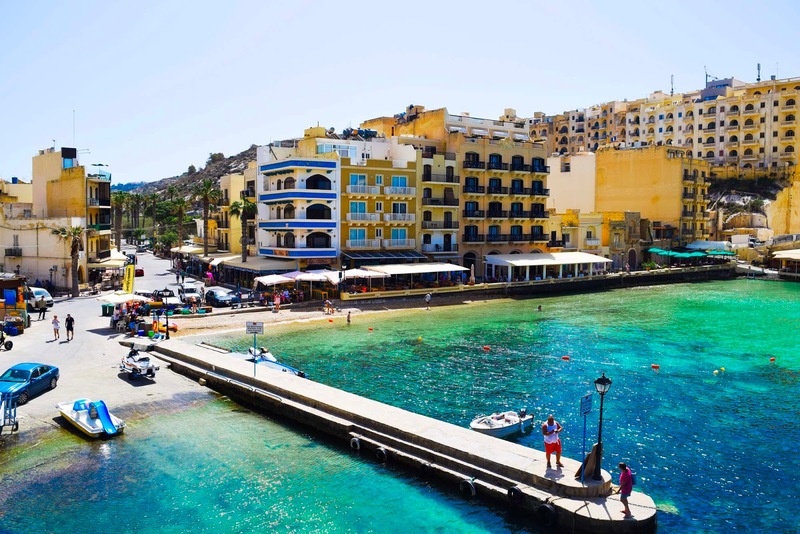 Although most people would consider Gozo as a secondary thought to the main island of Malta, for us it was our home base. My grandparents both come from different towns on the island of Gozo, so when we visit that’s where we stay. Just because it’s little, does not mean it’s any less impressive. 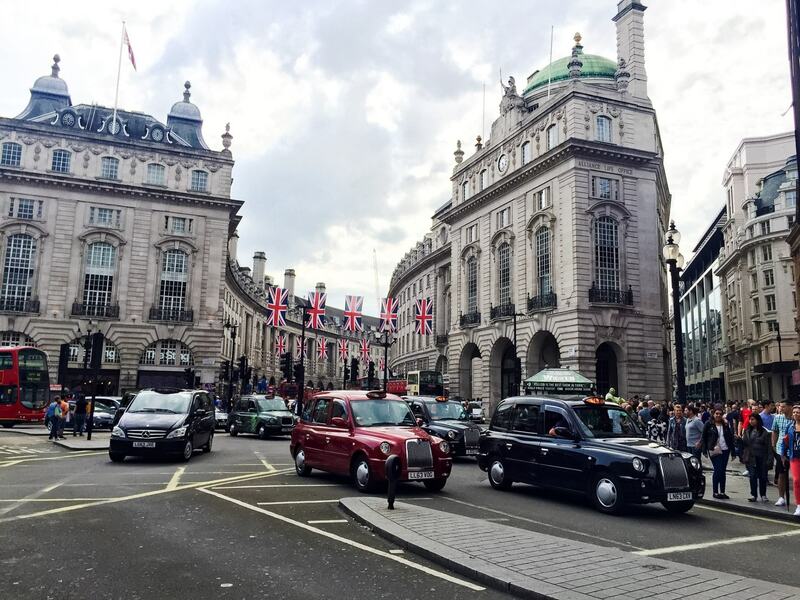 In fact, they are often less crowded offering you a more peaceful and relaxing trip to the beach. 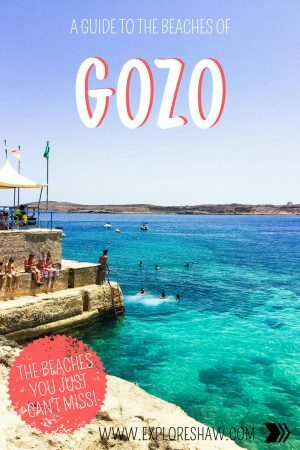 Some of the best beaches in Malta can be found on the island of Gozo, and we definitely tried to visit all of them as many of them as we could while we were there. 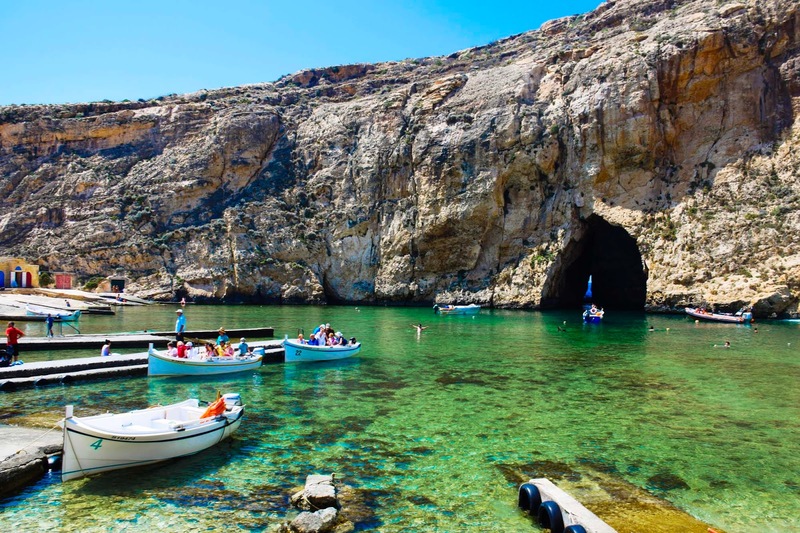 Our favourite beach on the whole island of Gozo is Hondoq. A favourite since the first time we visited when I was thirteen and a group of young teenage boys encouraged my dad to bomb into the water by cheering “boomba, boomba” every time he stepped up to the jumping platform. The beach is small and secluded, with the main feature being the platforms to jump off. The three different platforms give everyone a chance to plunge into the water, no matter what your fear level! My seven year old cousin was even game enough to jump off the top though, so you might as well have a crack! The crystal clear water is great for snorkelling in, although you won’t see much marine life around the shore. 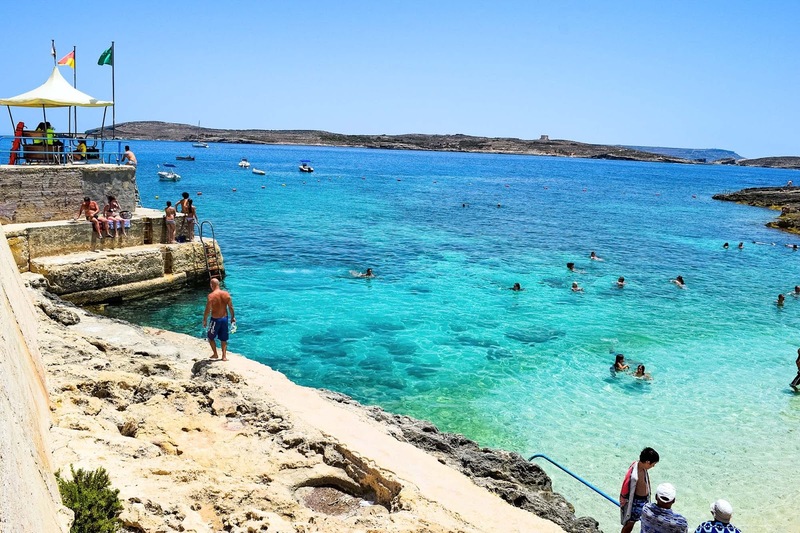 The bay lies directly opposite the island of Comino and you can catch a speed boat taxi across to the infamous Blue Lagoon. Follow signs leading to the village of il-Qala to access the beach. Although it might be mainly for the fond family memories, this is definitely one of my favourite beaches I’ve ever visited. 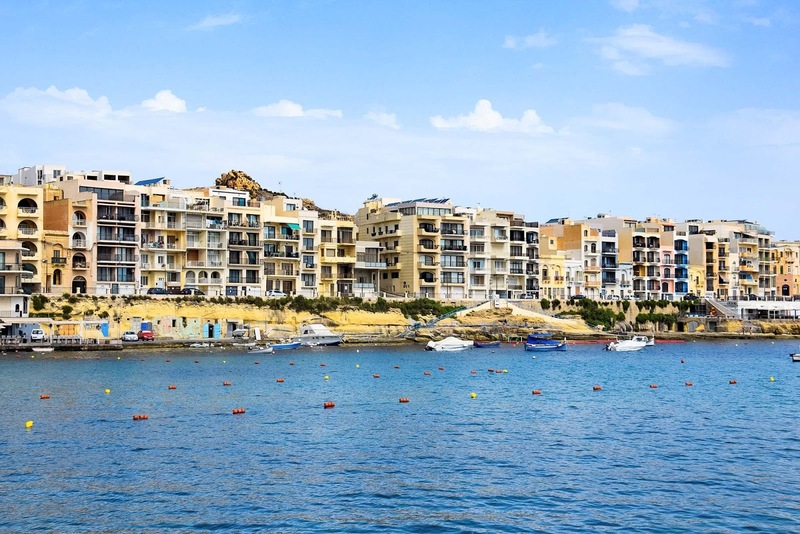 Check out the best places to stay around Gozo. 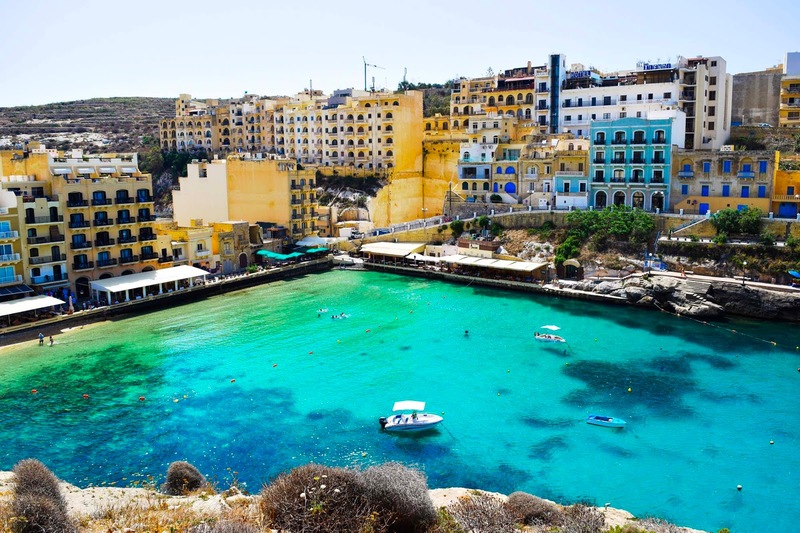 Xlendi is a typical fishing village and a very popular spot for swimming, snorkelling and diving. 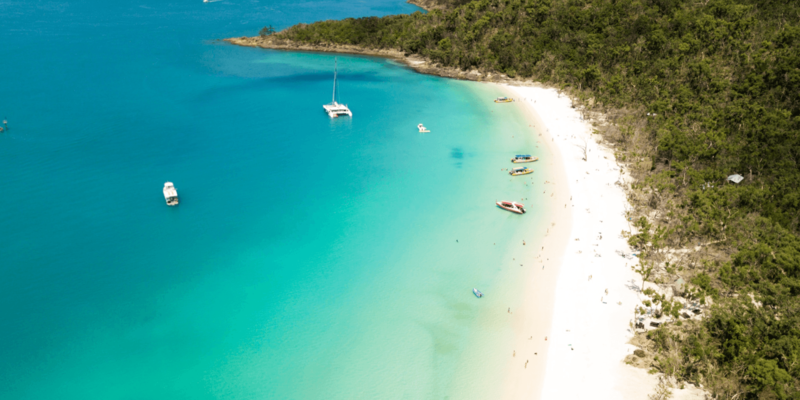 The small sandy beach is lined with cafes and restaurants, with the shallow waters offering perfect swimming conditions for everyone. If you’re more adventurous, swimming and snorkelling in the deeper waters off the rocks boarding the beach might be more for you. For some beautiful views of the beach and the local town, you can find a path up the rocks on the far right side of the beach, that takes you up and over the rocks shadowing over the beach. Walk through the restaurants to the right and you will find the steps at the bottom of the rocks. 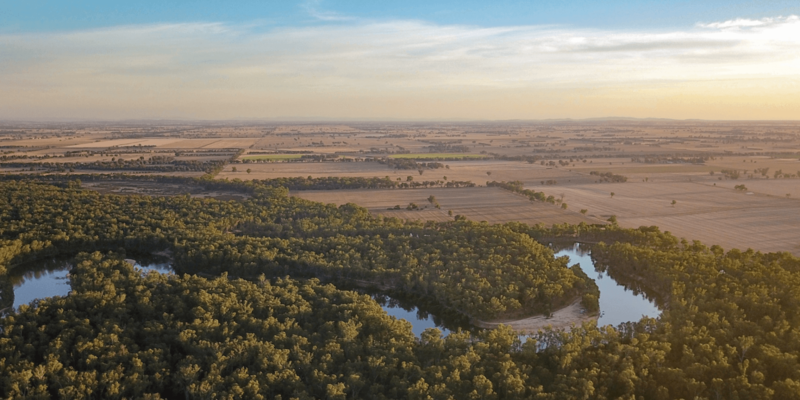 Accessible through either il-Fontana or il-Munxar. 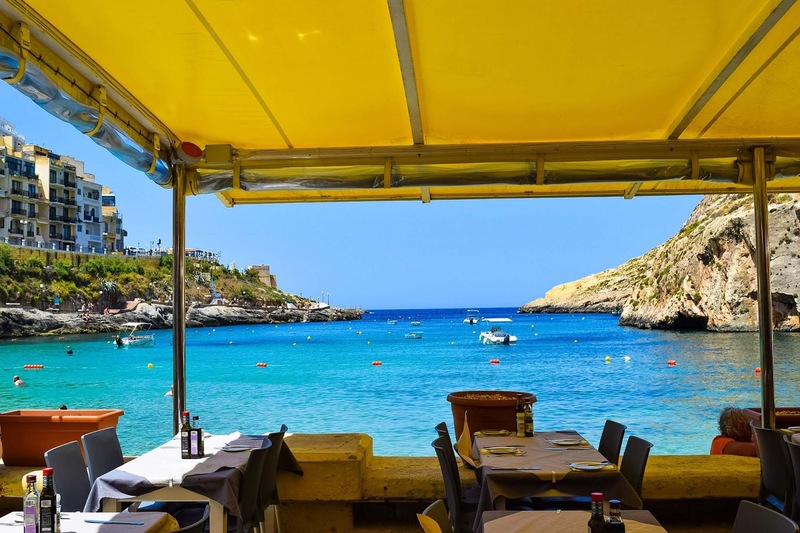 Explore the best places to stay in Xlendi. 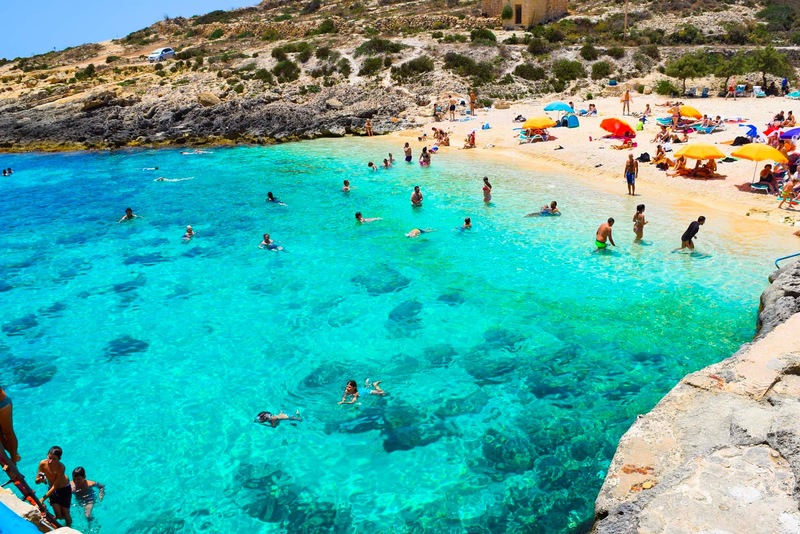 This is arguably Malta’s best beach and my Nannu’s personal favourite. 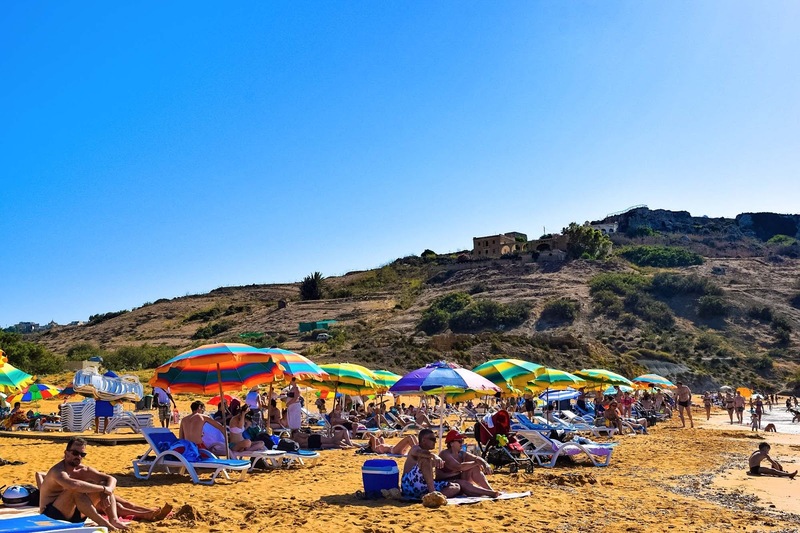 Ramla Beach has a wide stretch of red (extremely hot) sand and is often referred to as ‘Ramla il-Ħamra’ – the red sandy beach. 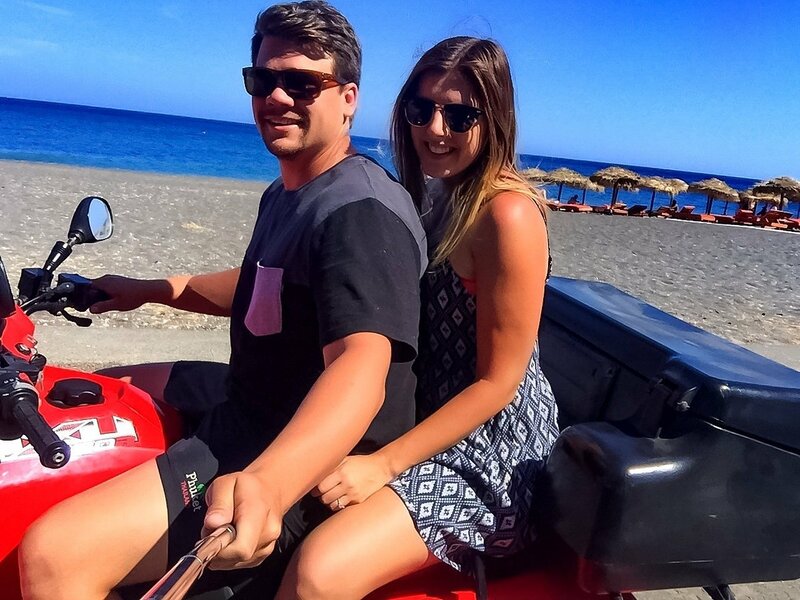 Ramla is the perfect place for a beach day, with all sorts of water sports from jet-skiing to floating bananas available to take part in right off the sand. 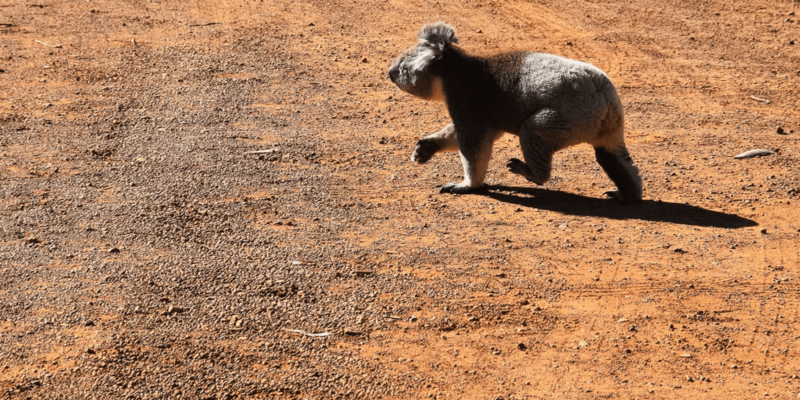 The area around the beach is very underdeveloped, with parking available in a field next to the beach and proceeds from the parking going towards the local soccer club. 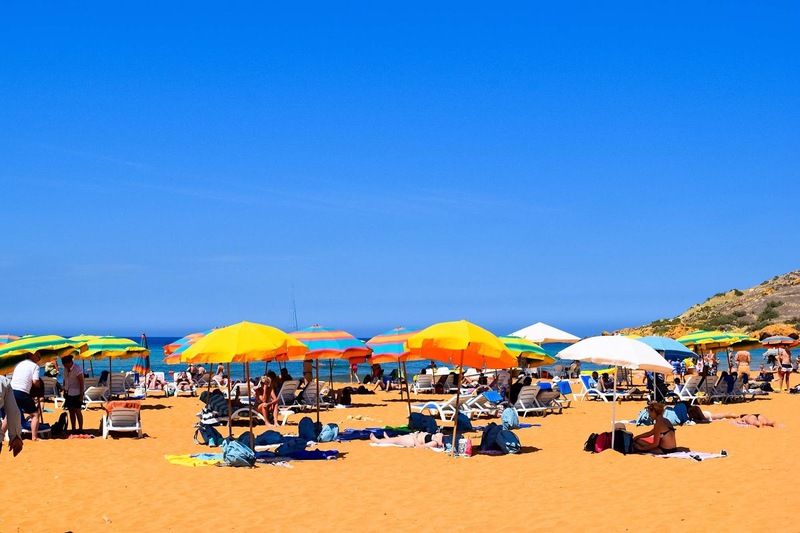 There are a couple of kiosks and ice-cream vans just before the beach to grab a snack, and always make sure you rent an umbrella at Ramla, that sun is HOT. Ramla is accessible through ix-Xagħra on one of the hills overlooking the valley, or through Nannu’s village of in-Nadur. There is also a myth that Roman remains lie beneath the sand of Ramla. 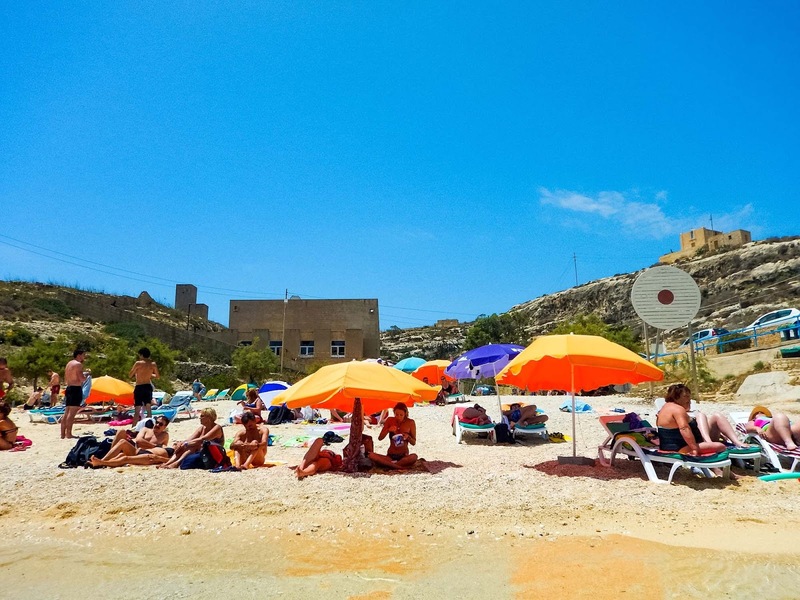 An extremely popular destination for hundreds of Gozitan and Maltese families, Marsalforn beach really comes alive in the summer time as families move in for weeks at a time. The promenade surrounding the beach of sand and pebbles makes the whole area picture perfect and a great place for a family BBQ, afternoon swim or evening stroll in the summer air. The rocks along each side of the bay provide plenty of space for sunbathing and swimming straight into the deep water, as well as offering great places for snorkelling. 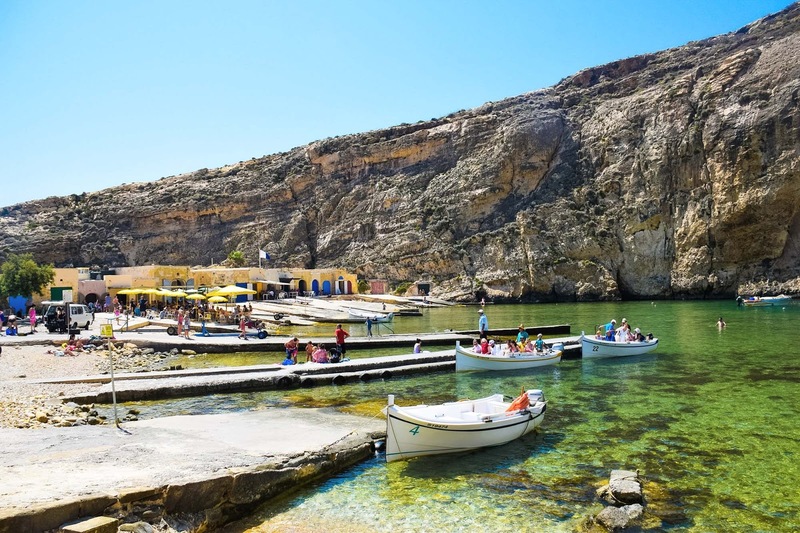 Marsalforn is also one of the main fishing villages of Gozo, with fishing boats gathering on the eastern side of the bay. You can often find local fisherman around the shore repairing their boats and fishing nets before their next venture. 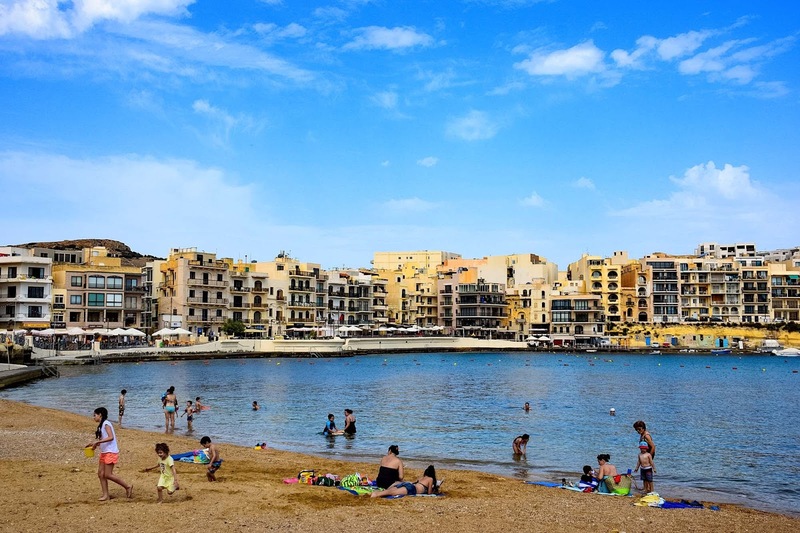 One of the best beaches for a shore side meal, with many popular restaurants and cafes around the water, and rumour has it – even a nightclub! 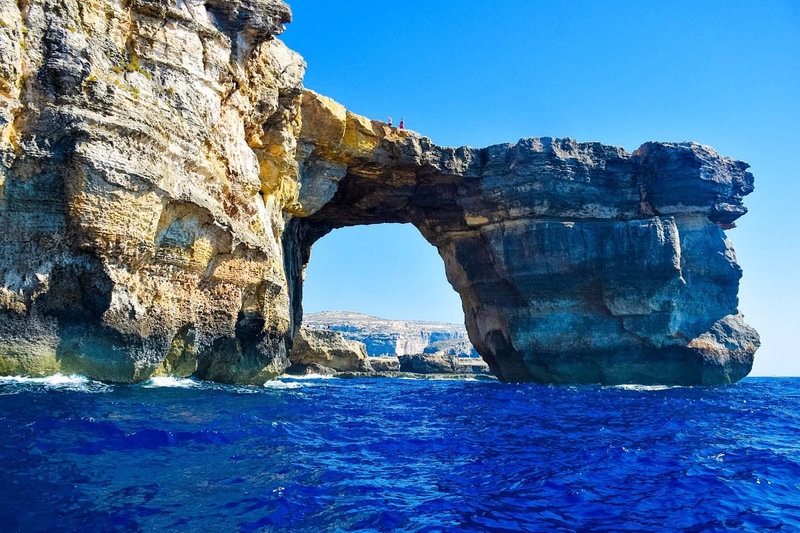 One of the most dramatic and well known beaches on Gozo is Dwejra, with it’s dramatic coastal formations and the ocean crashing into the rocks. 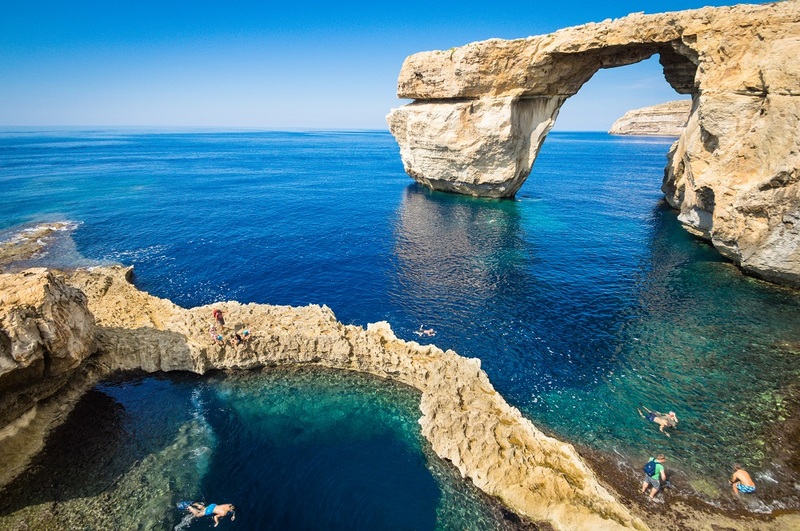 It really is a magical attraction.This is where you will find the Blue Hole, one of Gozo’s top dive sites beneath the iconic Azure Window. 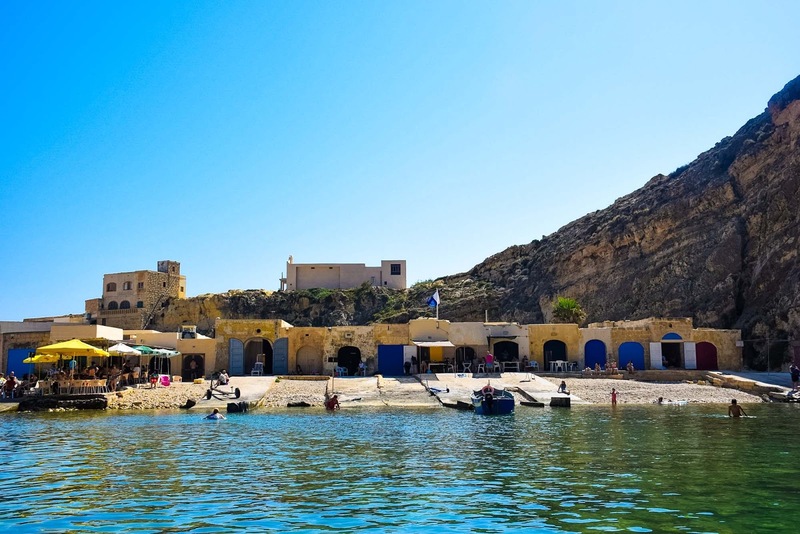 From the famous Inland Sea you can take a dip in the green waters and even hop on a small boat charter that takes you through the rocks and out to the open seas where you can see the crazy blue hues of the ocean in the caves. Hike along the rocks for great views of both the blue hole and the window but always be careful. With the rocky foundations and the harsh winds it can find itself to be a very dangerous place sometimes. 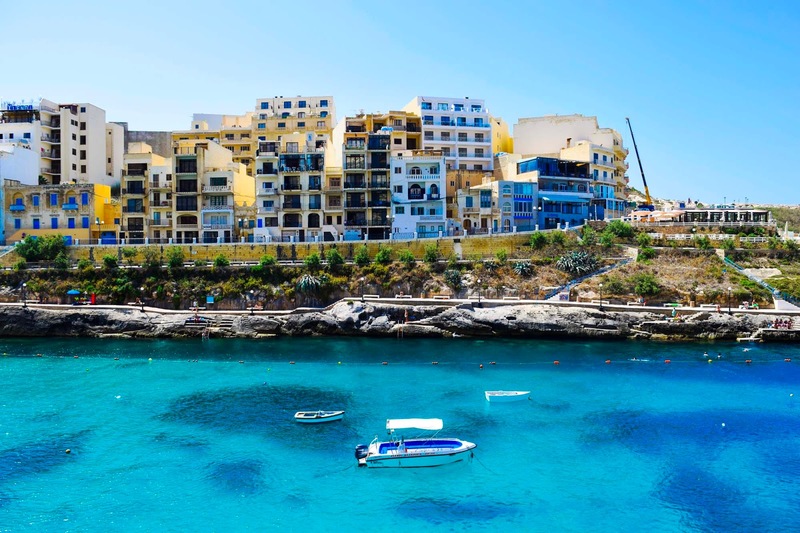 Explore more of our adventures through Malta.